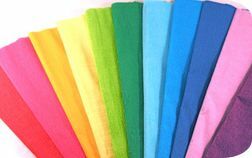 We've got the whole spectrum in our line of crepe paper. 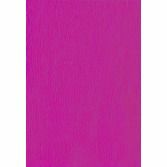 Our extensive line of crepe paper is great for decorating your next party or creating your own paper flowers, pinatas, and more. 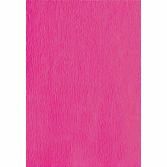 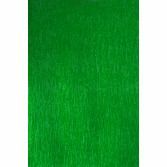 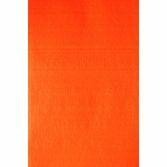 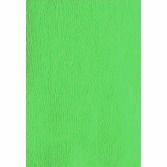 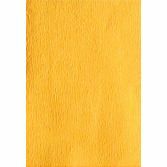 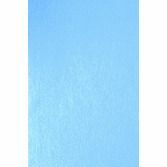 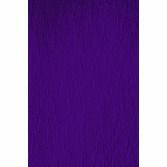 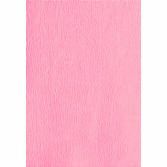 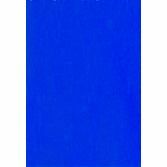  These large, vibrantly colored sheets are a fun and economical choice for any project or occasion.